The role and presence of alumni in the development of an educational institution are very essential. BINUS UNIVERSITY INTERNATIONAL, being one of the best higher educational institutions in Indonesia, is aware of this. Consequently, various activities have been organized by the university to intensify the roles of alumni. 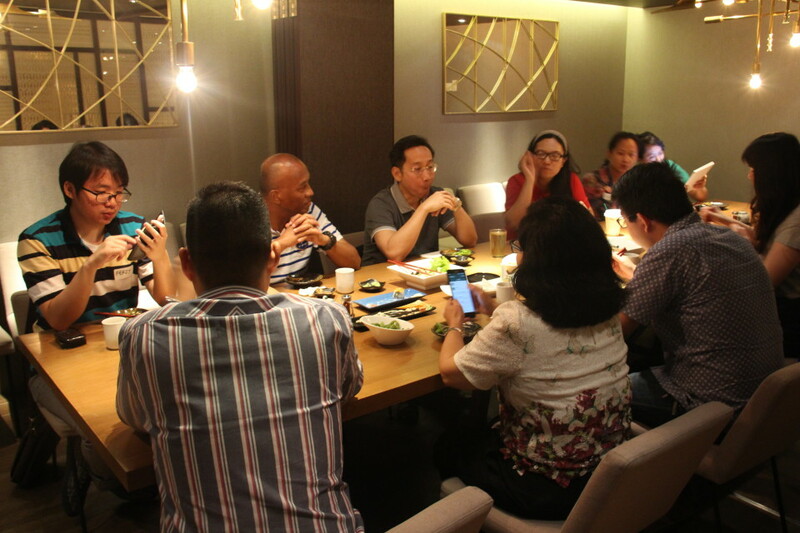 One of these activities was a gathering event for BI alumni who have been working in different kinds of companies as well as regions in Indonesia, not to mention overseas. 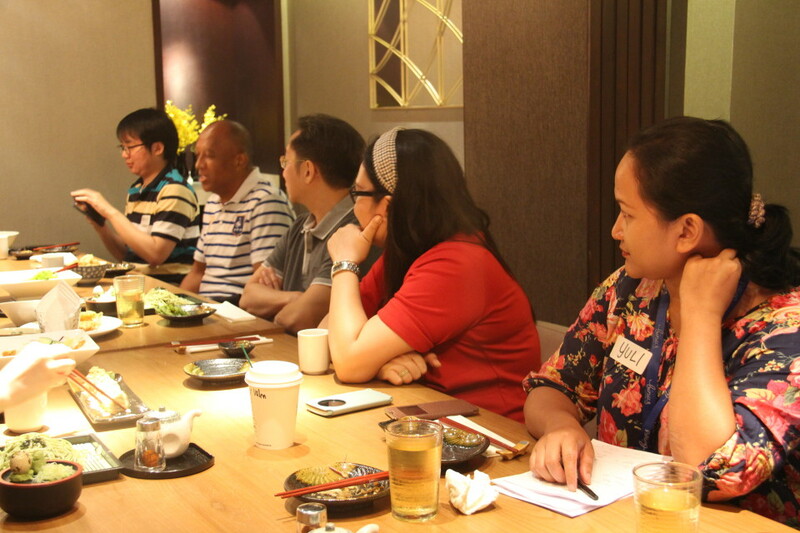 Taking place at the Miyagi Japanese Restaurant, Gandaria City, The International Accounting and Finance (IAF) Study Programme and Student Alumni Global Employability (SAGE), held the face-to-face gathering of BI’s IAF alumni with their lecturers and the Dean of Faculty of Business, on Saturday, August 29, 2015. The event went very well, surrounded by a very friendly and warm atmosphere amid all of the participants at that time. 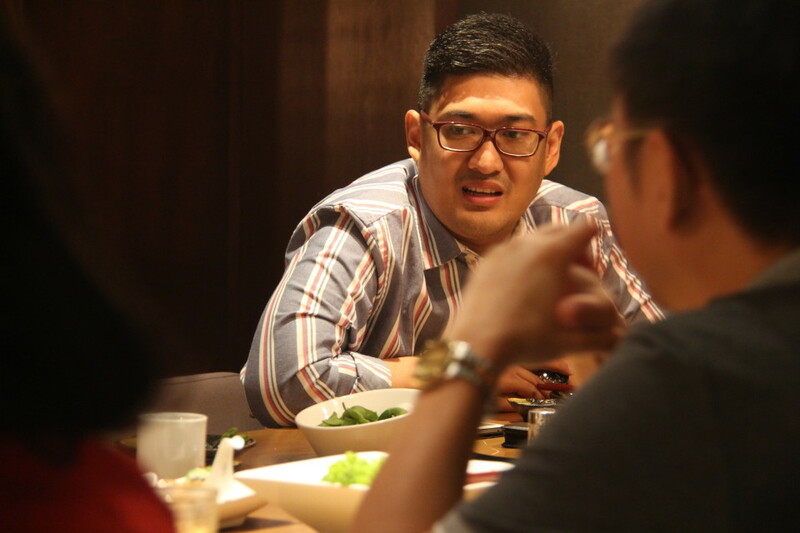 Alumni participating in the event were Ferdy Yanaputra (Accounting, graduated in 2010), Soefiansyah S. (Accounting, graduated in 2006), Wilson Salim (Accounting, graduated in 2015), and Melisa Irene (Accounting, graduated in 2015). 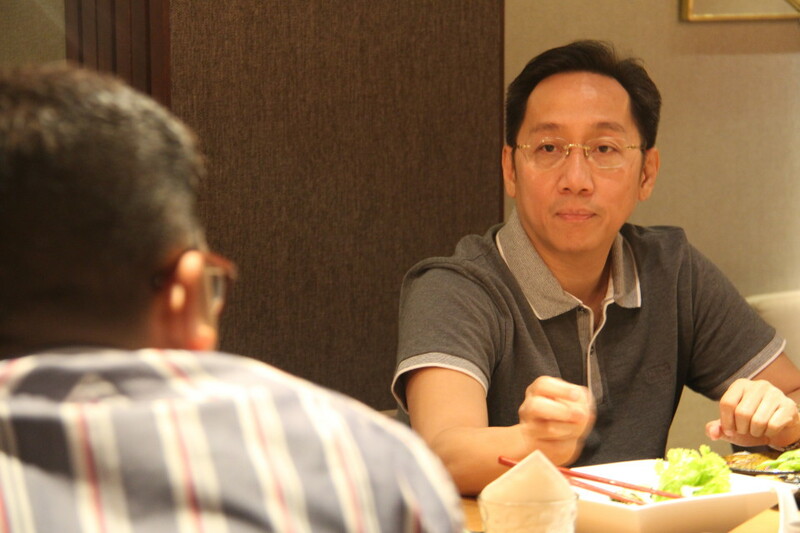 In addition, the lecturers such as Dr. Stephanus Remond Waworuntu, MBA., Dominique Razafindrambinina, Valentina Tohang, Yanthi Rumbina Hutagaol were also seen among faculty members who came to the gathering. 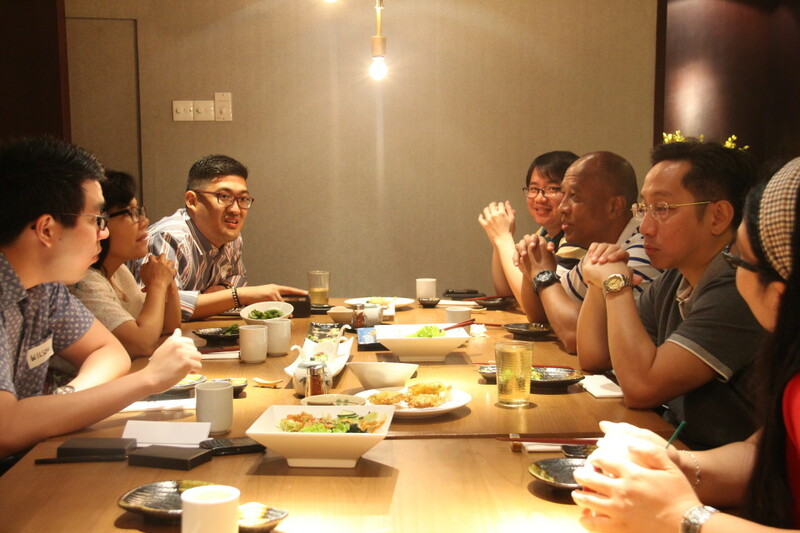 While enjoying the best dishes for the morning’s breakfast, the participants would not waste this opportunity for an exchange of information during this meeting. 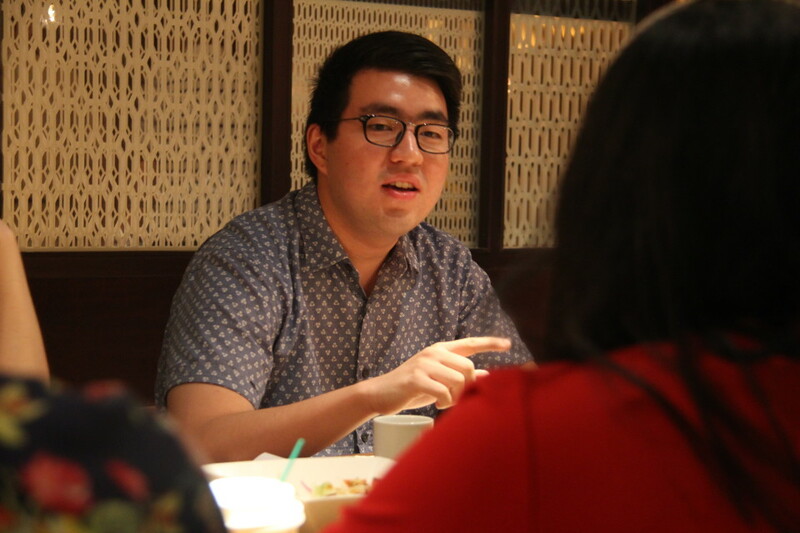 As if giving little heed to the difference of age and position, all participants spoke freely with each other, sometimes passing on information on the latest development related to their workplaces. The lecturers also made the most of this opportunity to update the information about their ex-students. Also the lecturers asked for their suggestions to improve the quality of teaching and the JWC campus’ facilities. Being alumni who had completed their education in BI, it was not difficult for them to give feedback that are related to their beloved campus. 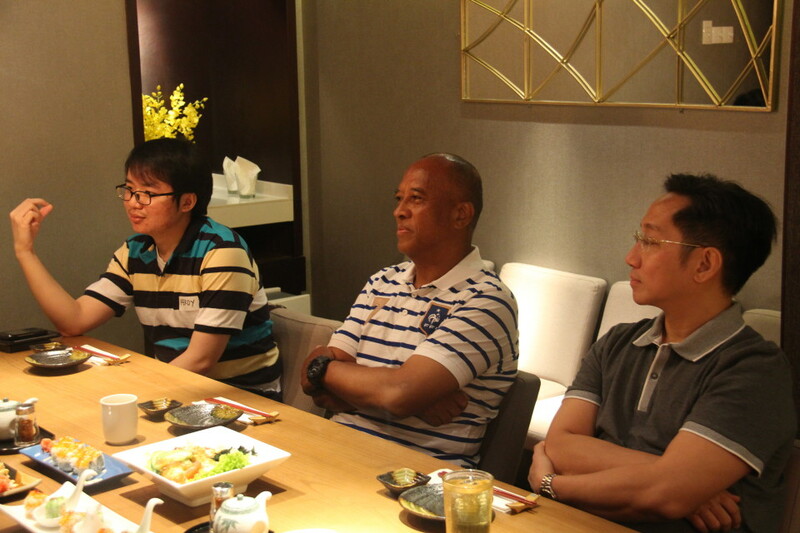 The alumni brought forward their impression and suggestions based on their learning experience in BI. 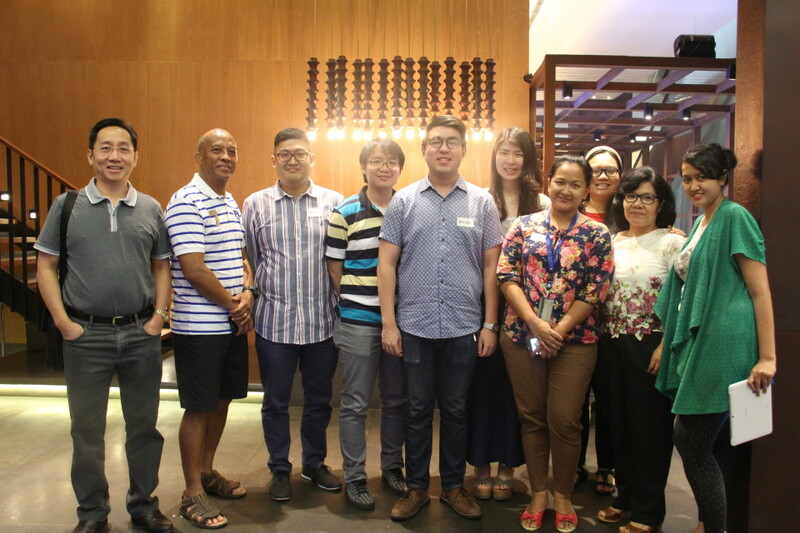 As Valentina Tohang mentioned, the event was held in order to establish a way of communication and build better relationship between the university and its alumni, particularly for those who have completed their education in the Accounting programme, from the 2006-2010 batches.